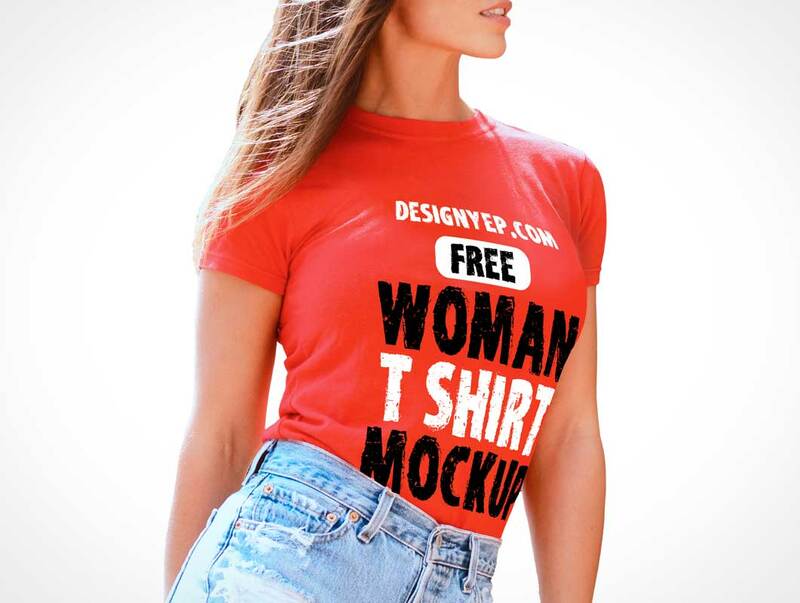 It is time to share another great freebie, in this you will get realistic women t shirt mockup in PSD format. If you want to change t shirt color, don’t worry it is easy, double click the color layer and select the color according to your need. Definitely, this women t shirt mockup will help you to display your design or logo in realistic manner within few minutes. You can use this women t shirt mockup PSD for personal as well as commercial purpose. I hope you will like this freebie.